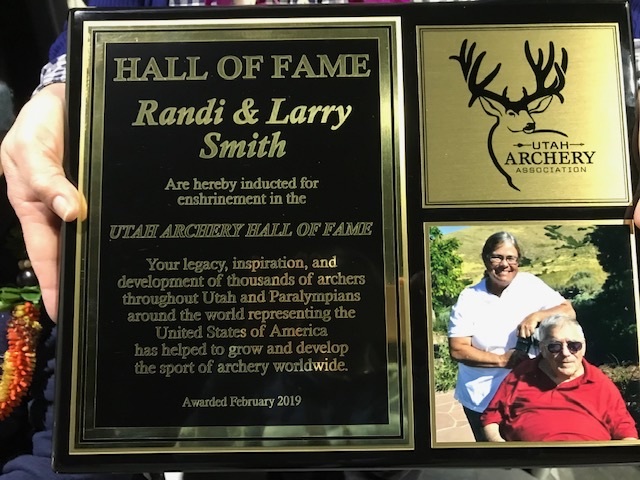 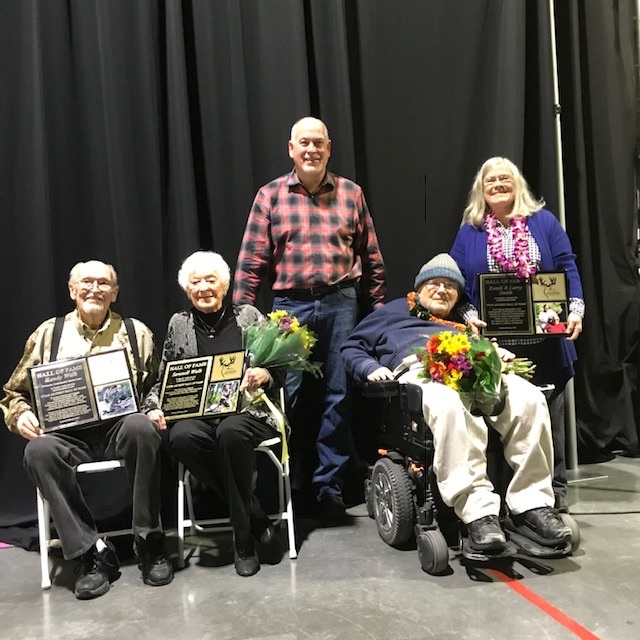 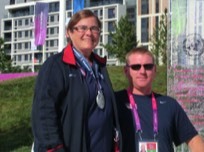 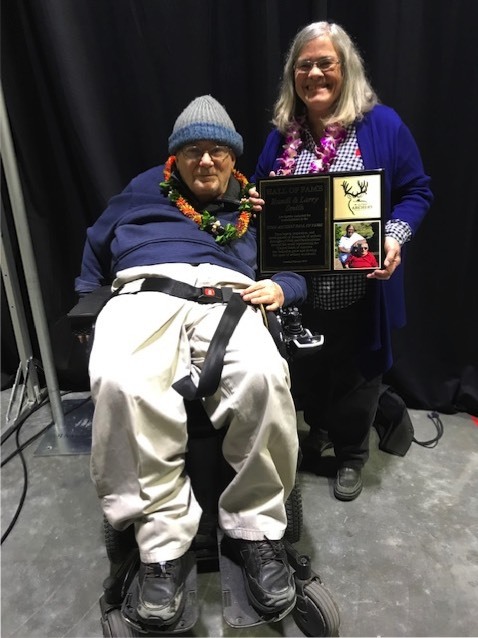 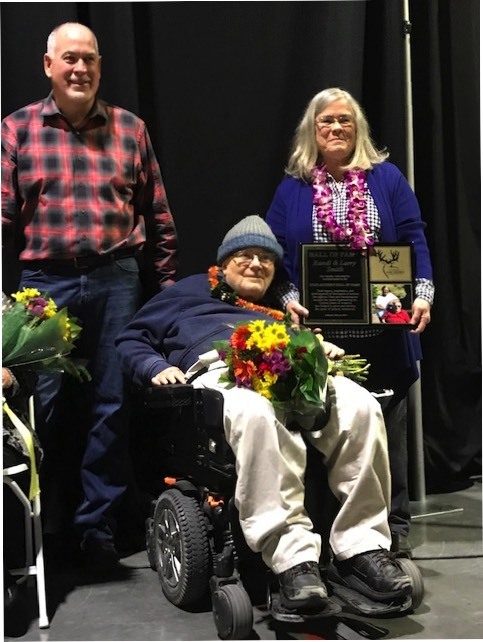 Larry and I were inducted into the Utah Archery Hall of Fame on February 1. 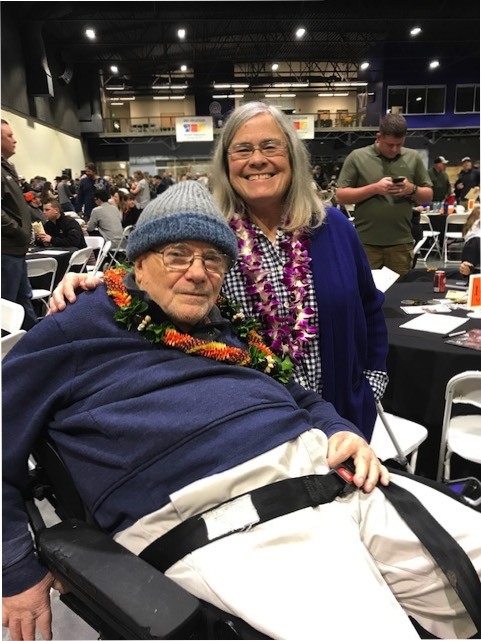 We were introduced by George Tekmitchov. You can see the text of the presentation here.